The Refinery produces engaging, professional, broadcast-quality short films, online media, commercials and TV programmes. Branding. Advertising. Marketing. Communications. Entertainment. Training. Education. Campaigns. 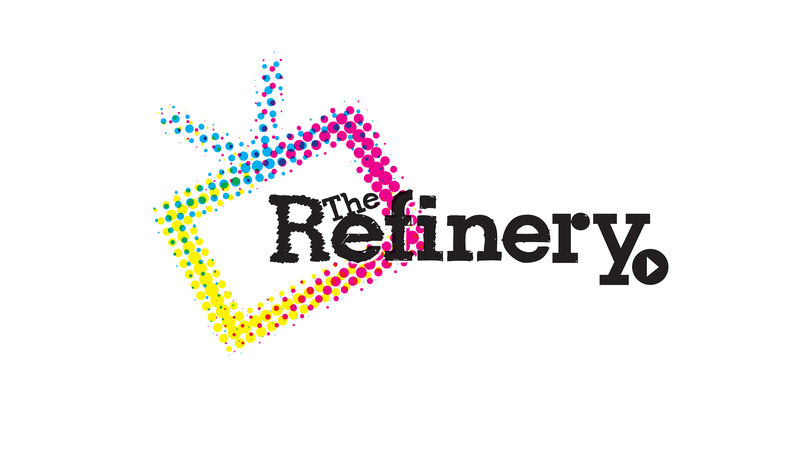 The Refinery creates innovative and creative short films, commercials, online media and TV programmes. From online campaigns to big budget commercials, TV programmes, conferences and events, our flexible approach means we can cater to any requirement for video. We are always delighted to hear from people in the sector who have the same passions as us. So feel free to drop us a line on +44 (0) 207 231 6112 if you work in science and have something you would like communicated on film. If you’d like to get in touch, feel free to give us a ring on +44 (0) 207 231 6112, email us, or send us a quick message with the form below. Or, if you know who you want to email, visit our team page for their email address. Thanks for your message. We'll be in touch as soon as possible!